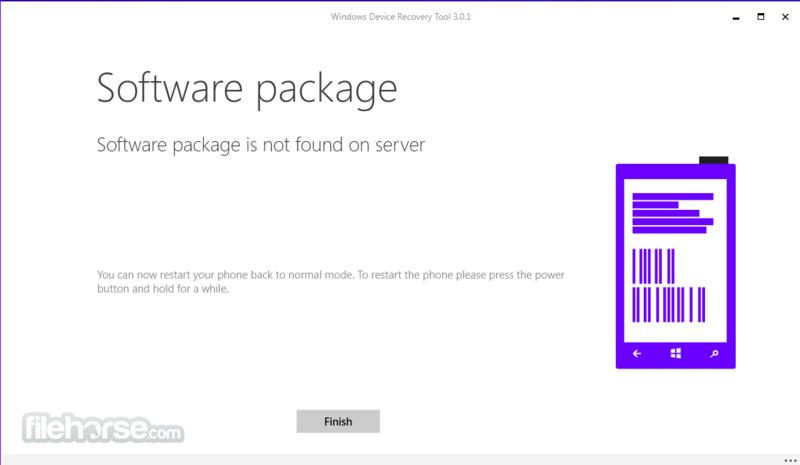 You can download the Windows Device Recovery Tool on your PC and use it to fix software problems on your phone. It'll install the latest version of Windows approved for your phone and remove everything else, including your apps, games, texts, call history, music, and photos. Before you use this tool, see if restarting or resetting your phone fixes the problem. 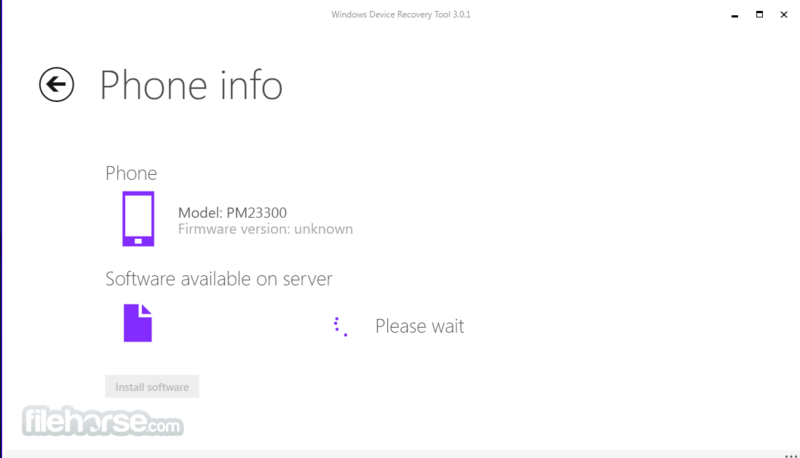 Download Windows Device Recovery Tool today! A USB cable to connect your phone to your PC. A PC running Windows 7, Windows 8, Windows 8.1, or Windows 10. At least 4 GB of free storage space on your PC. Not immediately. 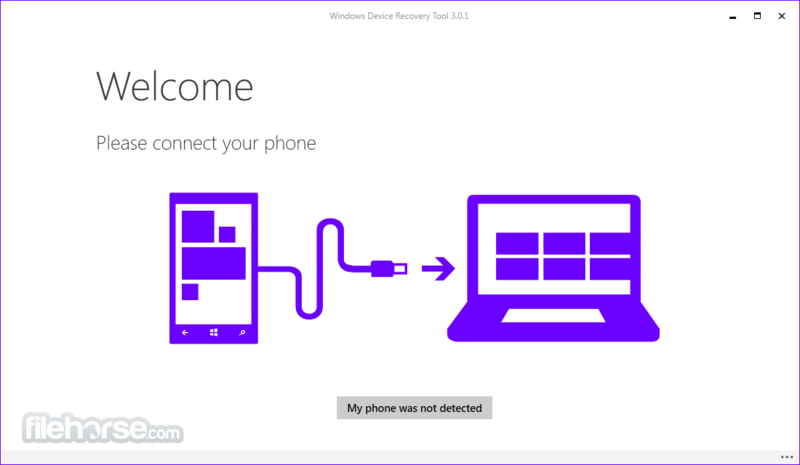 Windows 10 backups aren’t compatible with Windows 8 phones. 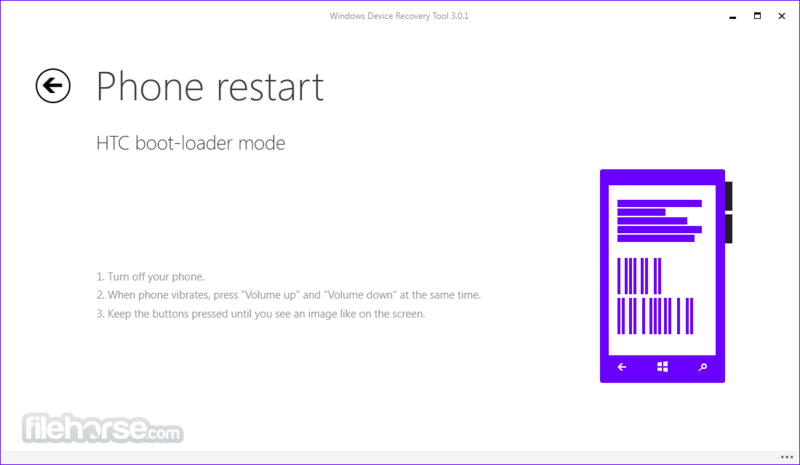 It is not recommended that you restore a Windows 10 backup to a Windows 8 phone. 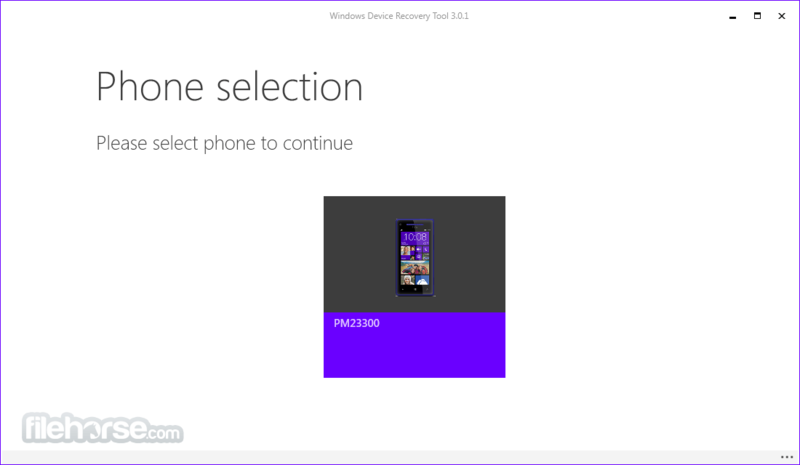 To avoid Phone Backup Overwrite after switching to Windows 10, you must rename the device. You can do this by going to Settings > System > About and tapping Edit name. Note: Microsoft .NET Framework needs to be installed.